Still life and wedding photography shooting in our own studio or on location. 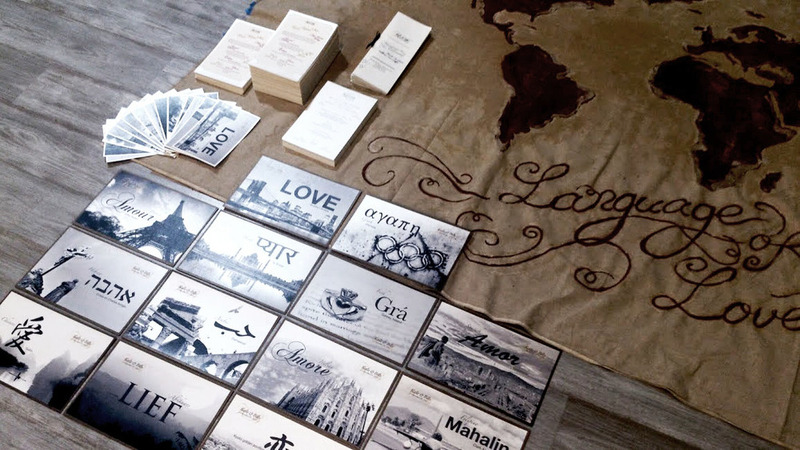 So This Is Love: A Wedding Studio is designed to help ensure a relaxing, inspiring, custom planning, and design experience. 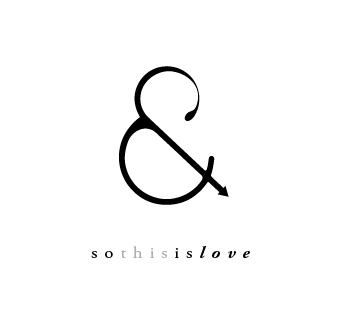 Home to a small group of the most extraordinary wedding vendors in New York, the So This Is Love wedding studio is a haven for clients seeking a boutique environment in which to meet wedding professionals.